Onboard Informatics’ Lifestyle Search was recently featured on NBC’s Open House by Coldwell Bankerthis week. Gloria Matlin, Chicaogo’s north shore real estate resource and ,realtor at Coldwell Banker NRT, talks on the advantage of Lifestyle Search in finding her clients dream home. Gloria also illustrates how to easily navigate around Coldwell Banker’s Lifestyle Search page and tips for homebuyers! View the Video below! 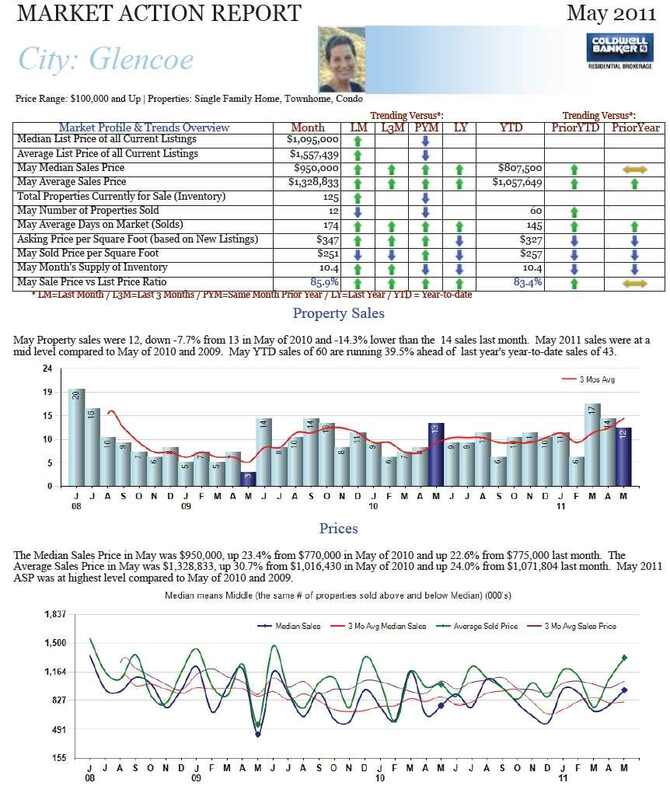 “The statewide median price in June was $150,000, up 7.1 percent from $140,000 in May 2011. 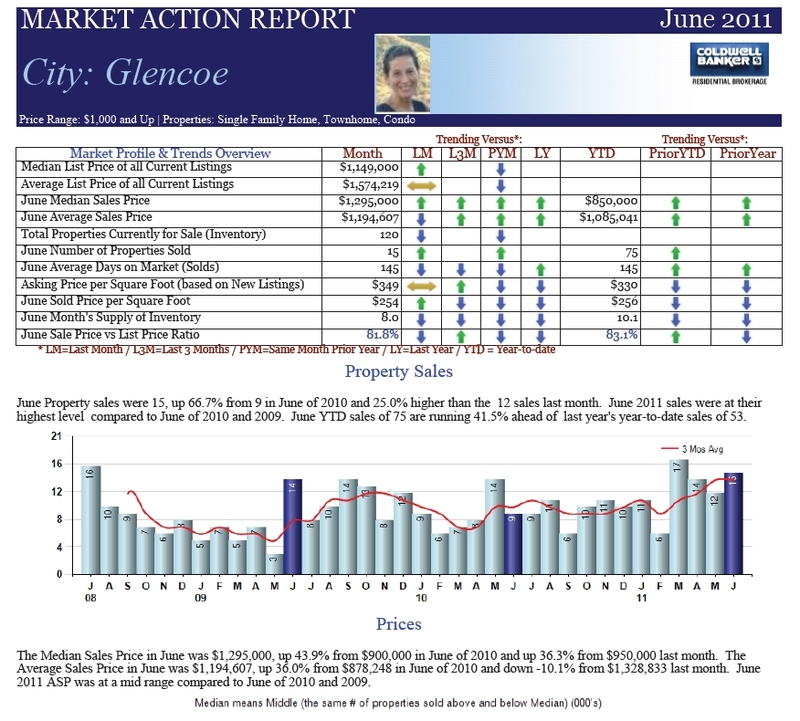 Find Illinois market stats data at www.illinoisrealtor.org/marketstats. To view the RCF economic impact study, go to www.illinoisrealtor.org/economicimpact.